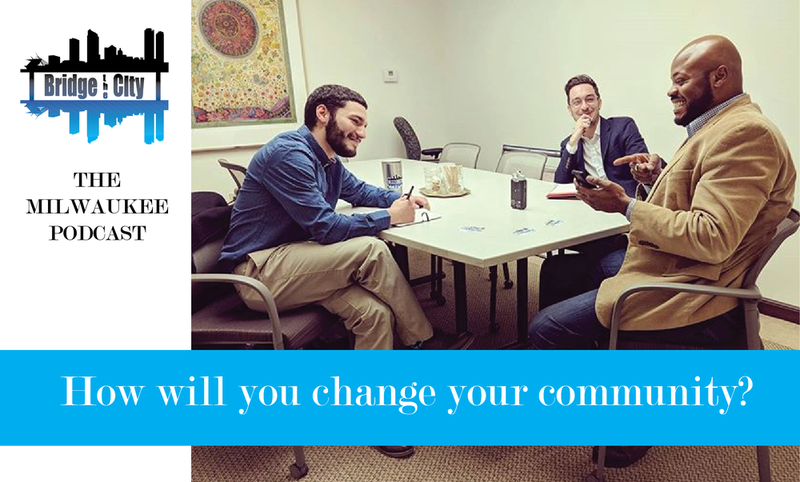 Mission: Bridge together people, resources, and ideas that inspire Milwaukee to action. Values: Pursuit of Knowledge; Build Bridges, Not Walls; Diversity, Inclusiveness, and Equity in Content. Our episodes focus on civic responsibility, voting, representation, and all things politics. We interview elected officials, community leaders, and academics in order to build a bigger picture of Milwaukee - its issues as well as its bright spots. Click the link below to listen to recent episodes. "Communication leads to community, that is, to understanding, intimacy, and mutual valuing." 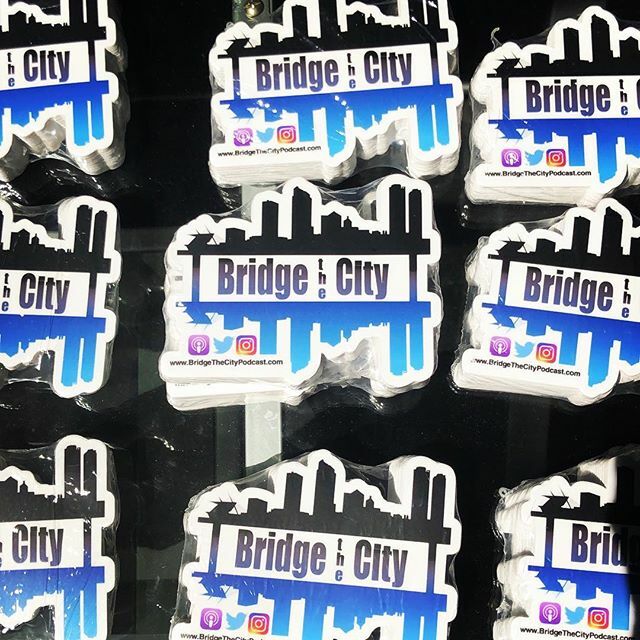 Click below to learn more about Bridge the City Podcast and its hosts, Kyle Hagge and Ben Rangel.